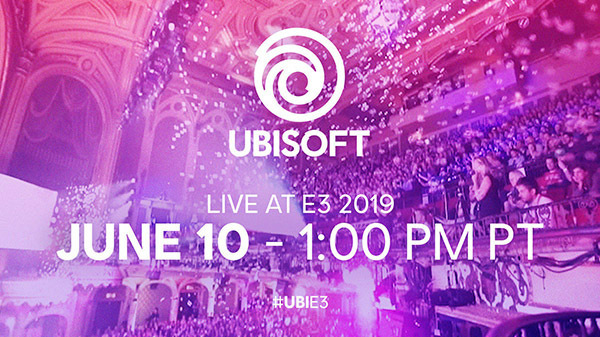 Ubisoft will host its E3 2019 press conference on June 10 at 1:00 p.m. PT / 4:00 p.m. ET, the company announced. Bethesda Softworks confirmed its press conference for June 9 last week. E3 2019 will run from June 11 to 13 at the Los Angeles Convention Center.